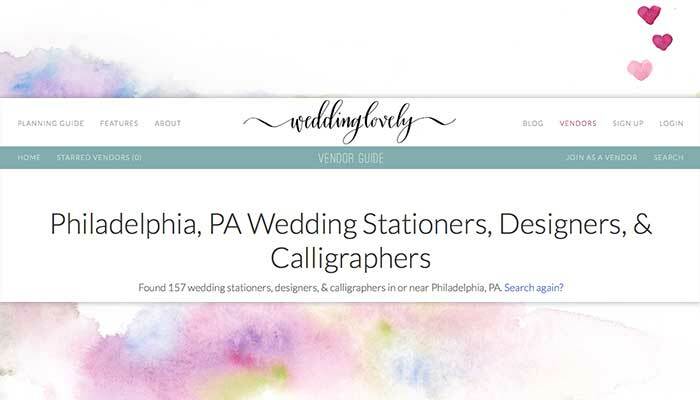 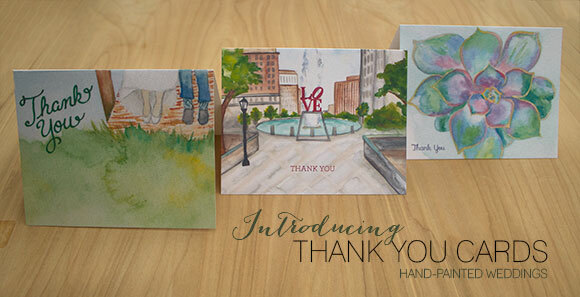 Philadelphia Wedding Stationery Introduction on WeddingLovely now Live! 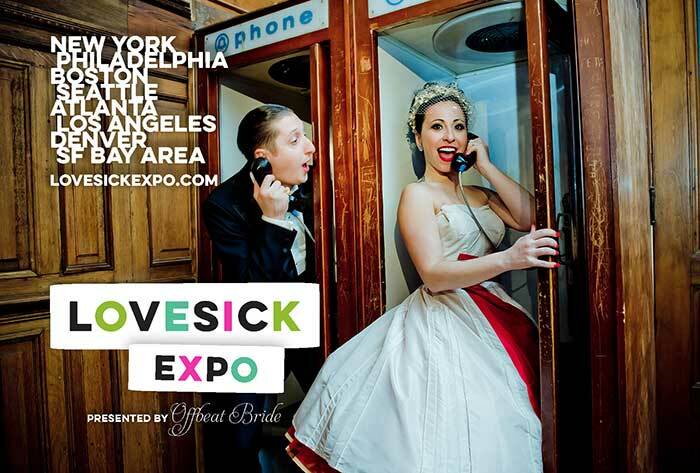 Guess who’ll be at Lovesick Expo 2016!? 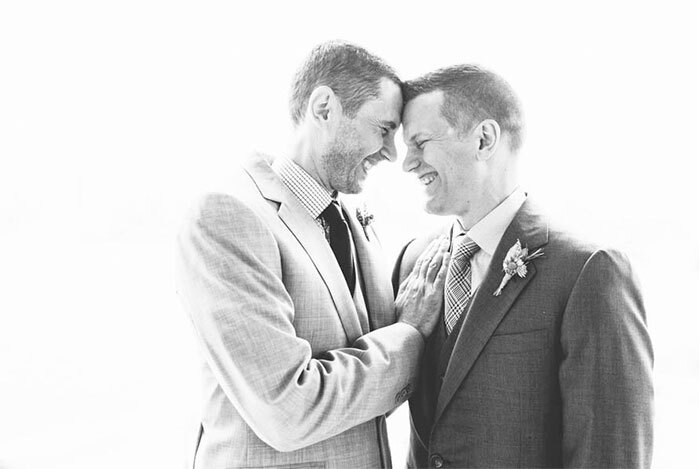 Marriage equality finally ruled legal in all states! 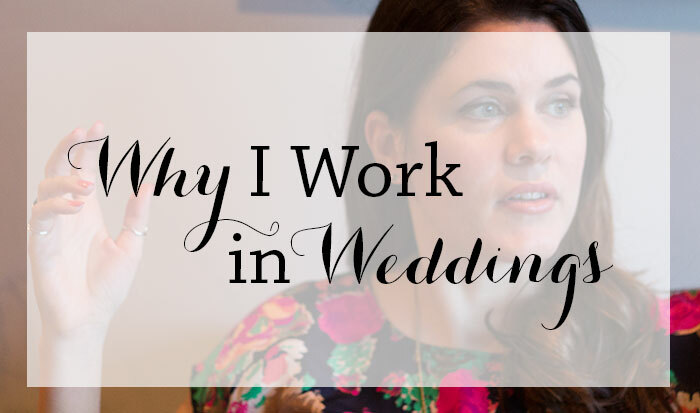 Megan and Mike’s Wedding on The Knot! 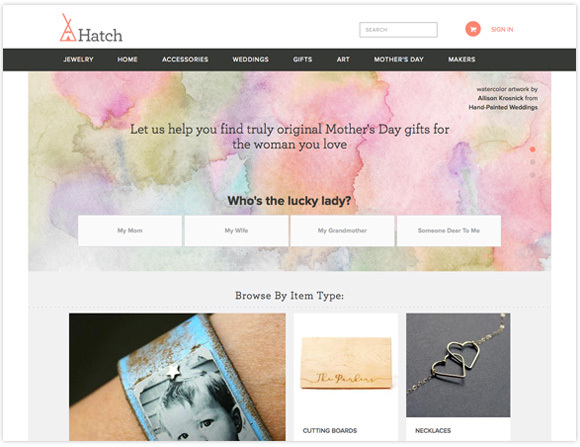 Featured on Hatch.co International Women’s Day! 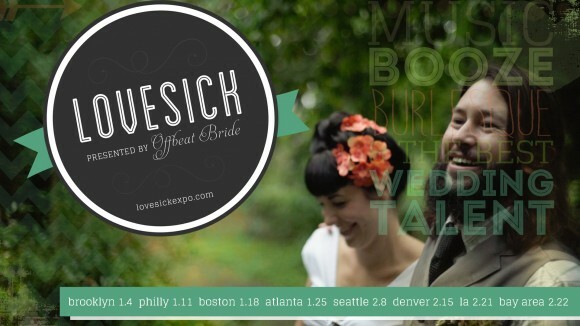 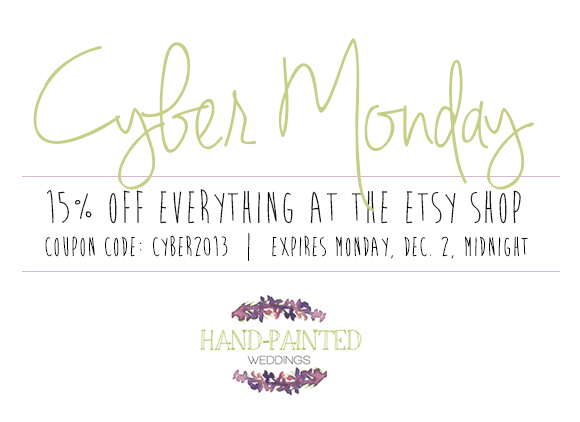 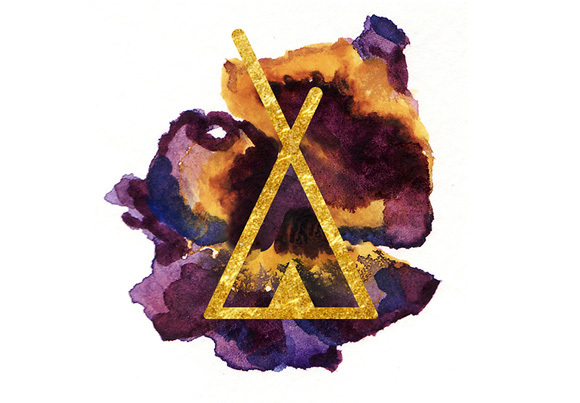 Hand-Painted Weddings at Lovesick Expo – Third Year in Row! 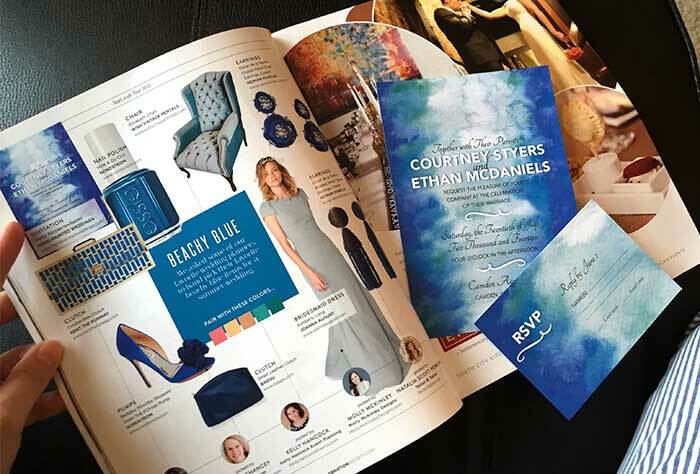 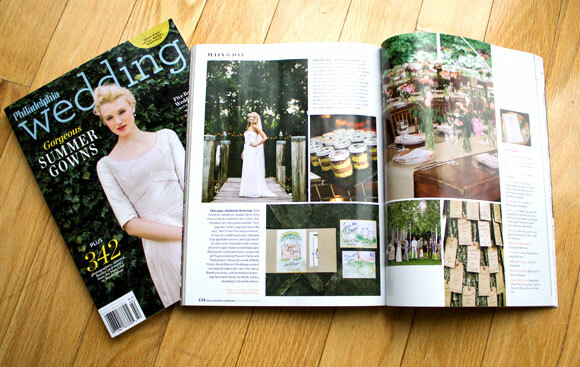 Hand-Painted Weddings in Philadelphia Wedding Magazine! 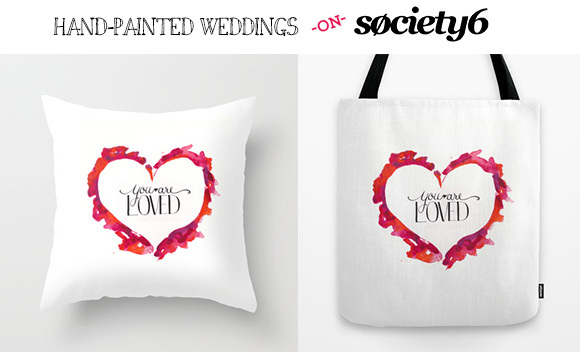 Hand-Painted Weddings on Style Me Pretty! 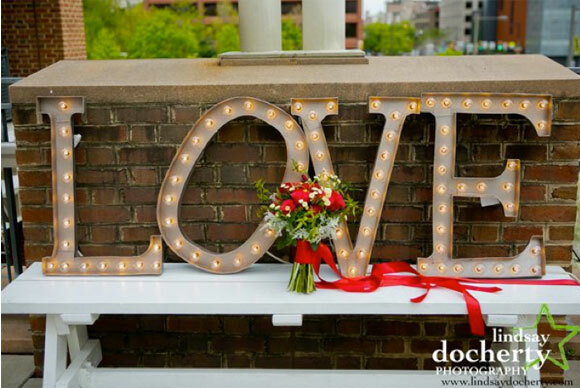 Fourth of July Styled Shoot on 100 Layer Cake! 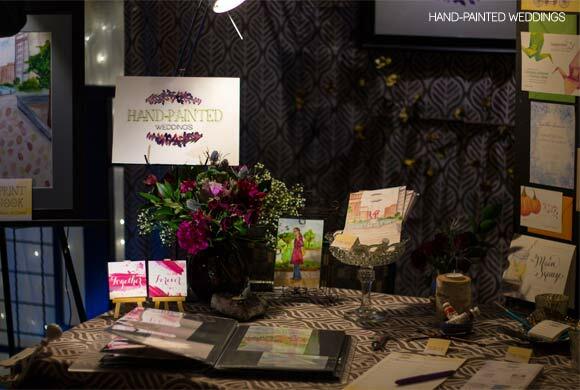 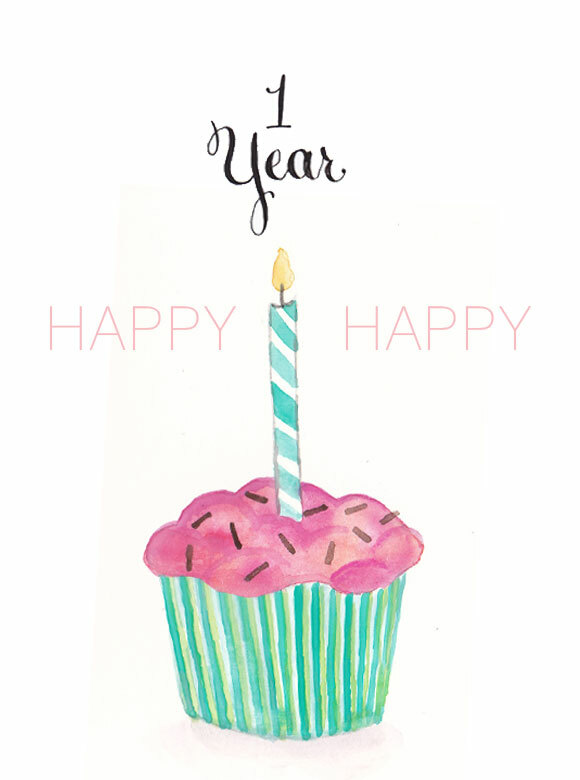 Happy 1 Year Hand-Painted Weddings!